No need to dig up your yard to find a sewer problem. Just call us for a video sewer inspection in Seatac. 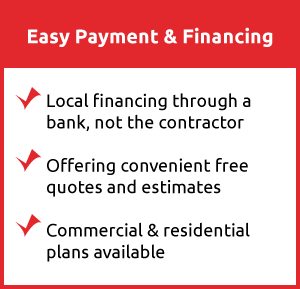 Avoid expensive and messy excavation to discover the reason for the stoppage in a sewer line. This is a good first step for a Seatac sewer repair diagnosis. Clogged sewer lines give common clues like drainage back-ups, slow and gurgling drains. But Bob Oates can bring technology to get a video sewer inspection in Seatac and supply you with a video recording of the problem. There is no need to dig up your entire yard or worse driveway in order to discover a small clog in your sewer line. 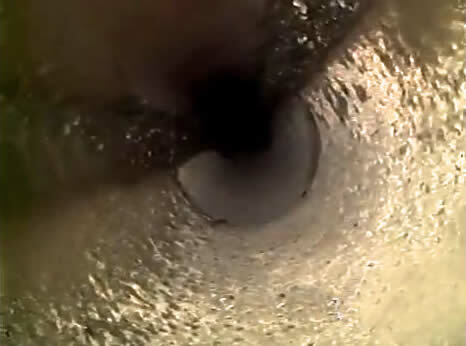 A sewer line camera makes problem-solving quick and inexpensive. Bob Oates is the one to call for video sewer inspection in Seatac. A lot of times your drain lines just need simple sewer cleaning. If your pipes are in too bad of shape then we can then offer a low-cost solution to pipe replacement in the form of trenchless sewer repair in Seatac. To schedule a video sewer inspection to examine your sewer pipes please contact us.